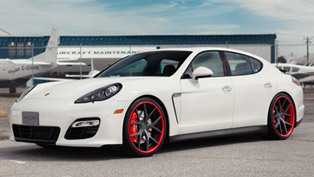 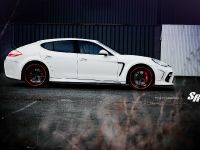 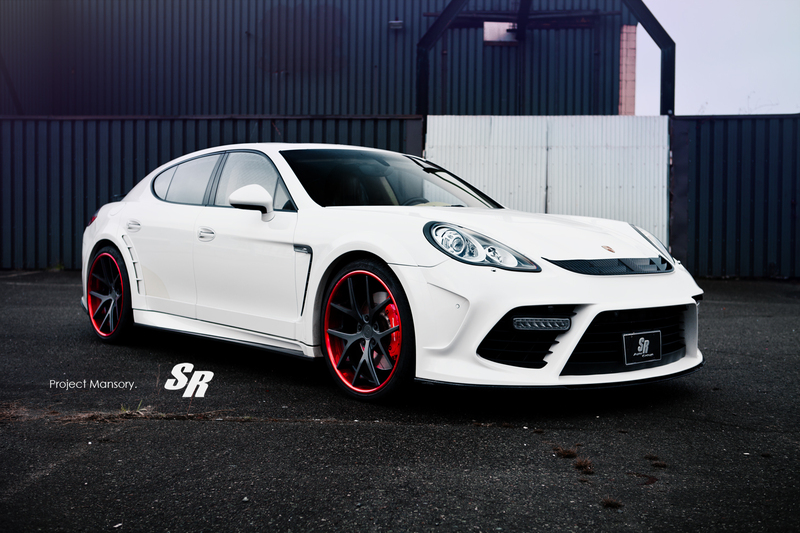 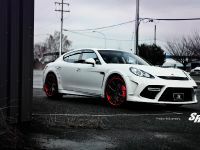 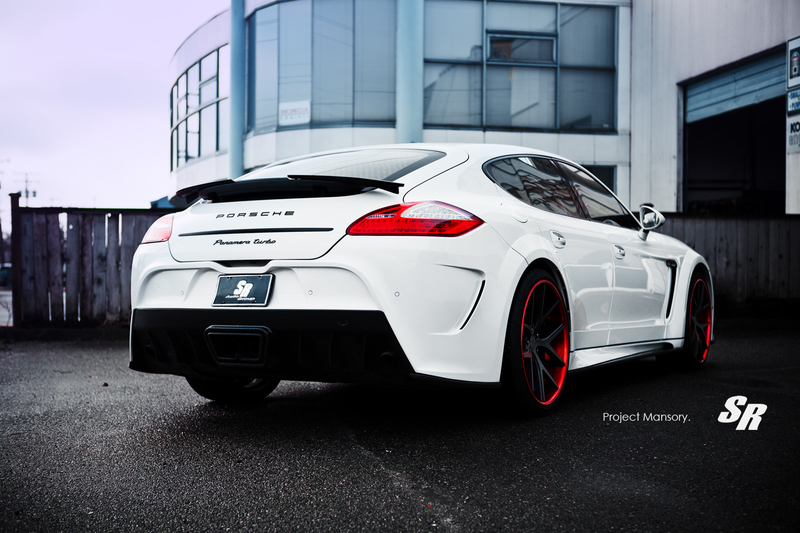 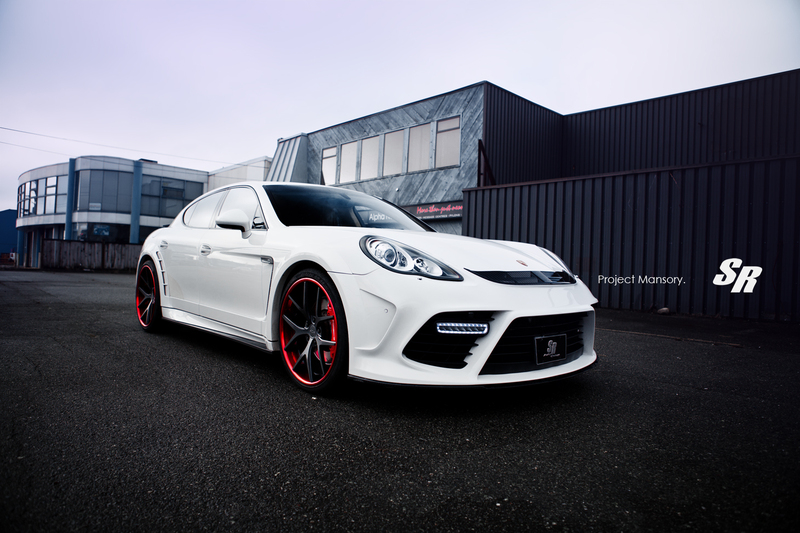 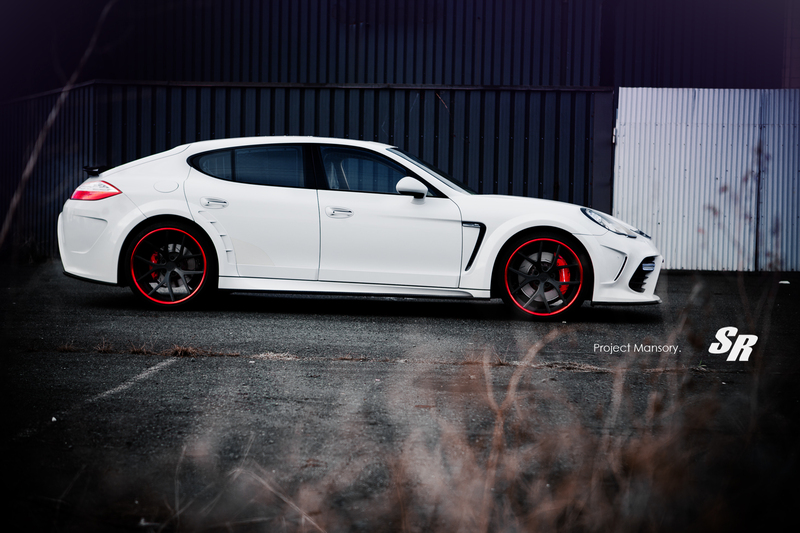 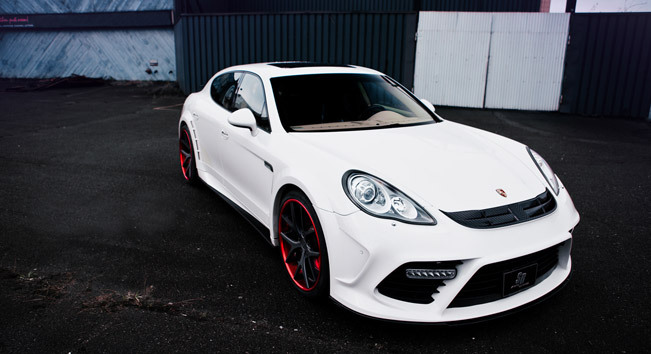 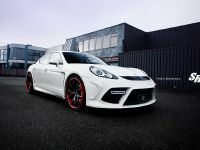 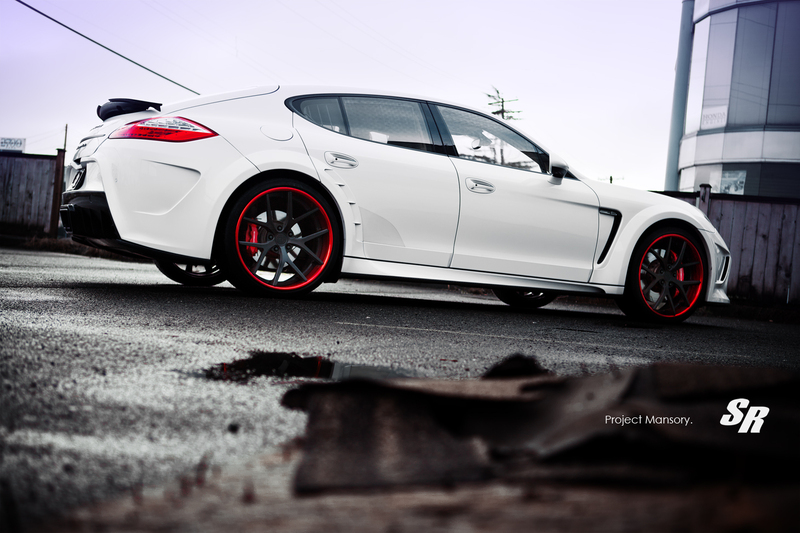 Could a Mansory Porsche Panamera look even better? 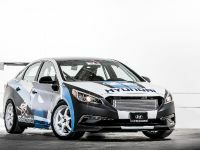 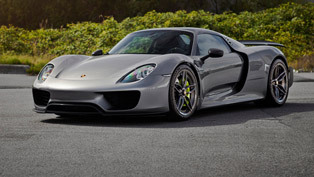 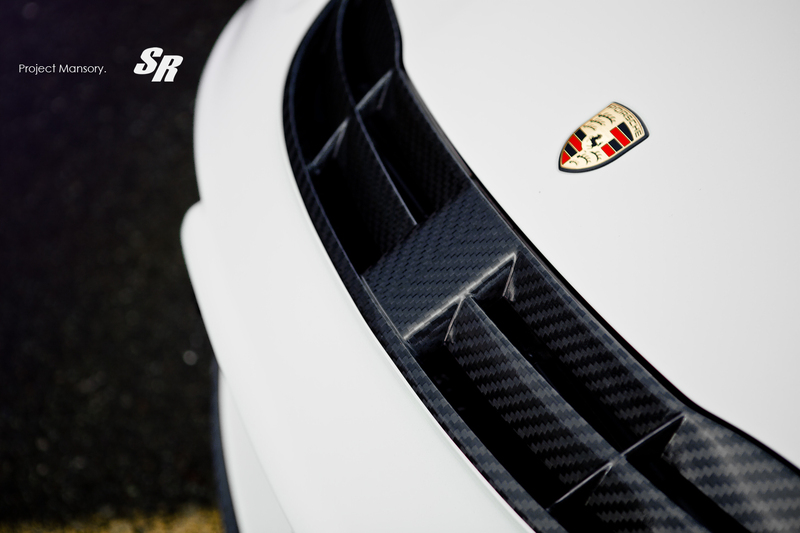 The answer is "Yes", but only if it has the magical touch of the SR Auto Group tuning team. 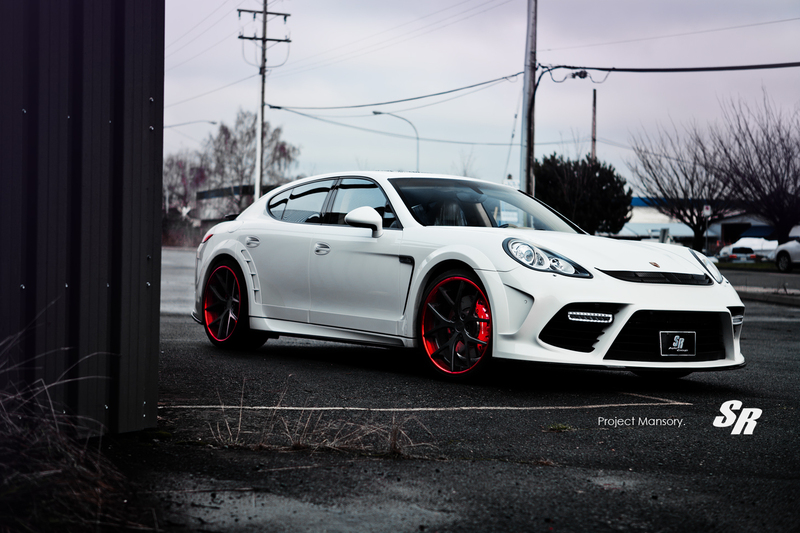 They have added a little color to this white beauty and brought it back to life. 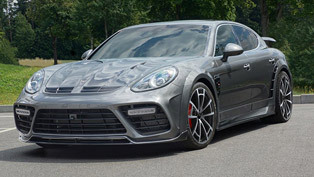 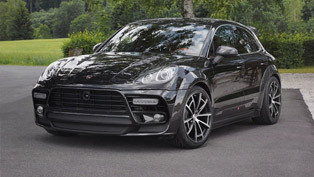 In fact, this particular model was the first Mansory Panamera in Vancouver, Canada, and this means that it carries a very special history. 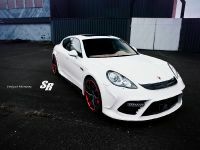 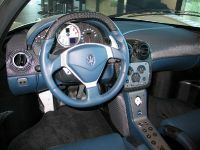 To be more precise, the Mansory tuning included here consist mainly of exterior enhancements. 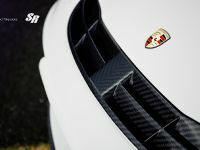 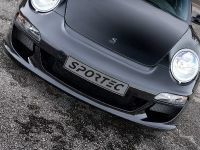 The famous Porshce model got new Mansory Front Bumper, Mansory Front Fenders, Mansory Rear Fender Arches and Mansory Rear Bumper thus becoming more aggressive on the road. 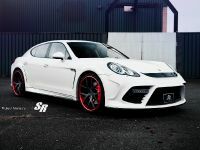 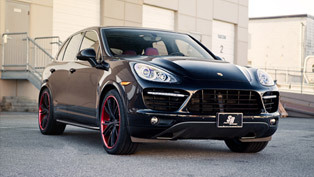 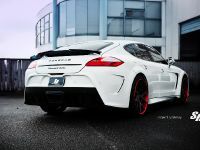 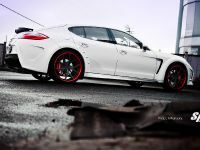 To add more spice to the already enhanced Panamera, SR Auto team has equipped it with new set of wheels. 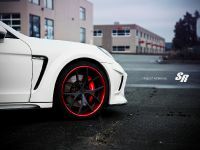 Twenty two inch PUR 4OUR Depth's have been paired with the vehicle and they are in one of PUR's most glamorous finishes - Davinci Red. 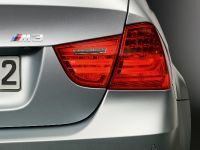 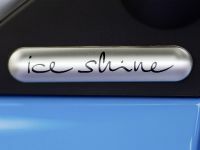 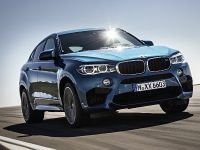 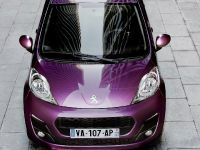 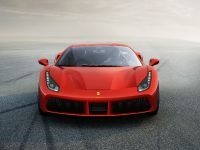 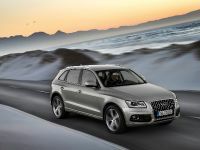 This vibrant color brings a whole new life and meaning to the visual appearance of the car. 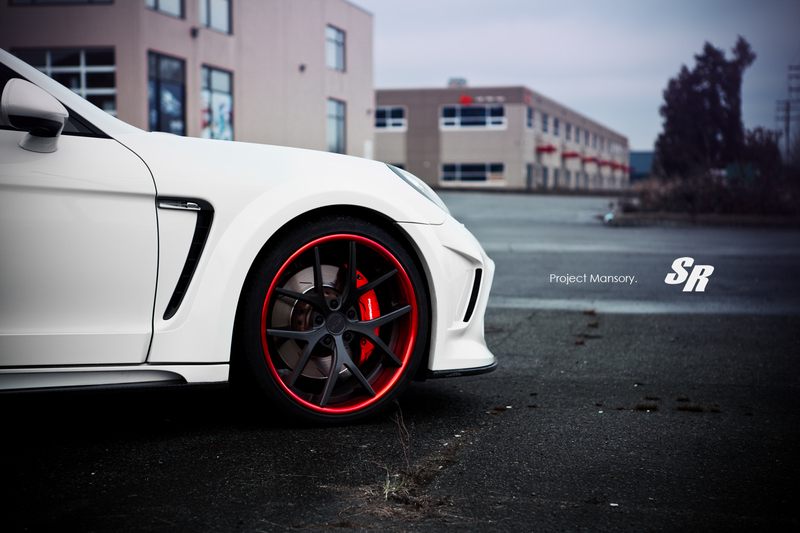 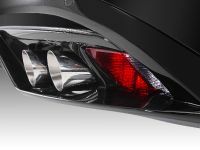 Complimenting the brake calipers and tail lights, the wheels tie together the black, red, and white theme.